If you happen to be a Leonard Cohen fan, and plan on visiting Montreal before April 2018, you should check The Montreal Museum of Contemporary Art’s tribute to Cohen called Une brèche en toute chose / A Crack in Everything. The exhibition brings together 20 works by 40 artists from 10 countries. 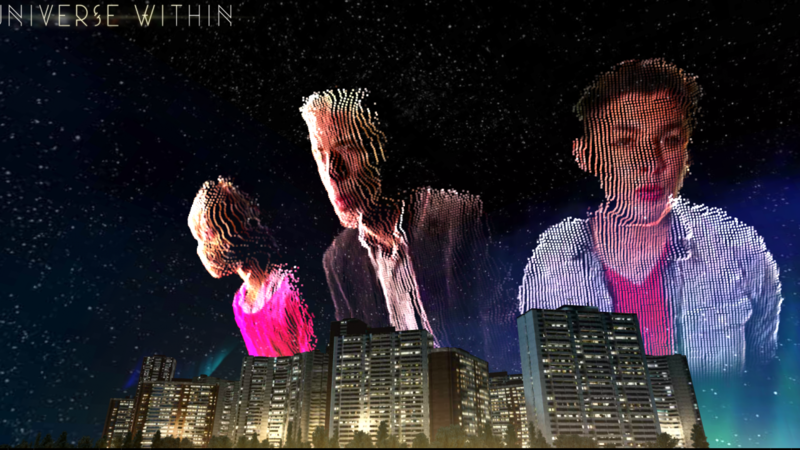 Among them is our tribute (co-produced by Daily tous les jours) called I Heard There Was a Secret Chord, which asks users to engage in a unique act of community and harmony: the collecting humming of Cohen’s iconic song Hallelujah. 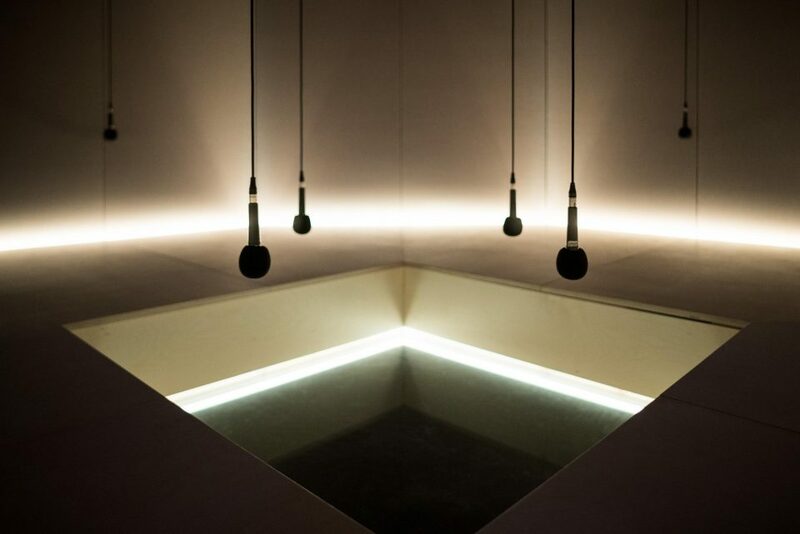 Using seven microphones suspended in what Mouna and Melissa dubbed a “recollection space”, each visitor can hum Cohen’s hymn, superimposing their voice alongside hundreds of pre-recorded people and six Montreal choirs. Once inside the space, the number of people actively listening to Hallelujah from around the world begins to affect the experience. The physical installation has a web component, which allows Internet users to participate in collective humming as well. Sing Hallelujah with us!